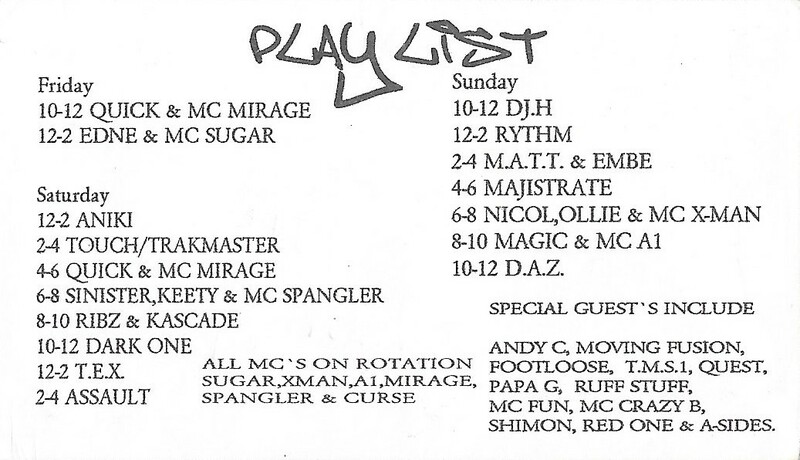 This is a thread for tracklists of tapes and recordings from Cyndicut 97.8FM between 1998 and 2002. 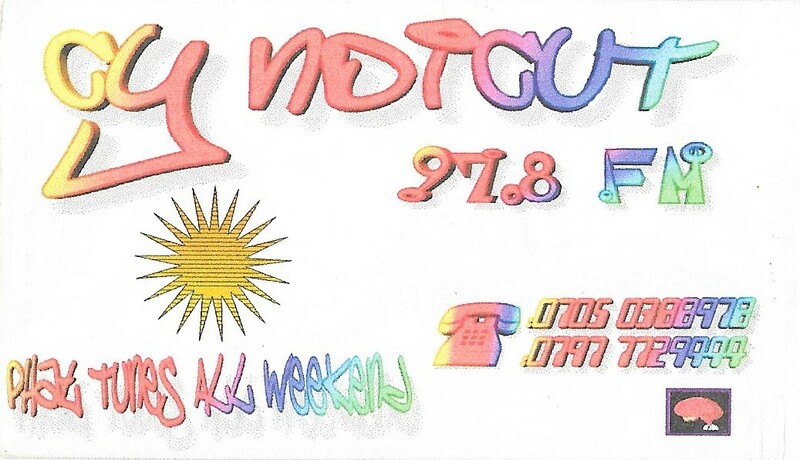 In 1998 Cyndicut switched frequencies again to 97.8FM. I will keep this cover page up to date if anyone adds any additional tracklists, so there's always an accurate index. Most of the tracklists have a link to the audio. Credit jj for some of the ID's on this set.